After I Wake by Emma Griffiths is now available! After a botched suicide attempt, can Carter Rogers fix her relationships with family, friends, and the world of poetry? 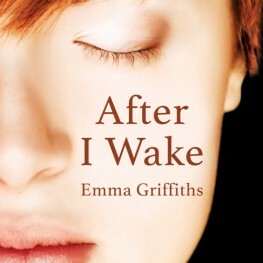 Find out in Emma Griffiths' new contemporary After I Wake.